For the most part, our foundation depends on the generosity of its sponsors. To sponsor Fiesta Clasica is to associate one’s trademark with an original community project. A project that allows hundreds of children to discover classical music thereby learning about effort, discipline, group work and the desire to surpass oneself. It is undoubtedly a factor in social integration for children that probably would not have had the means to access such classes. 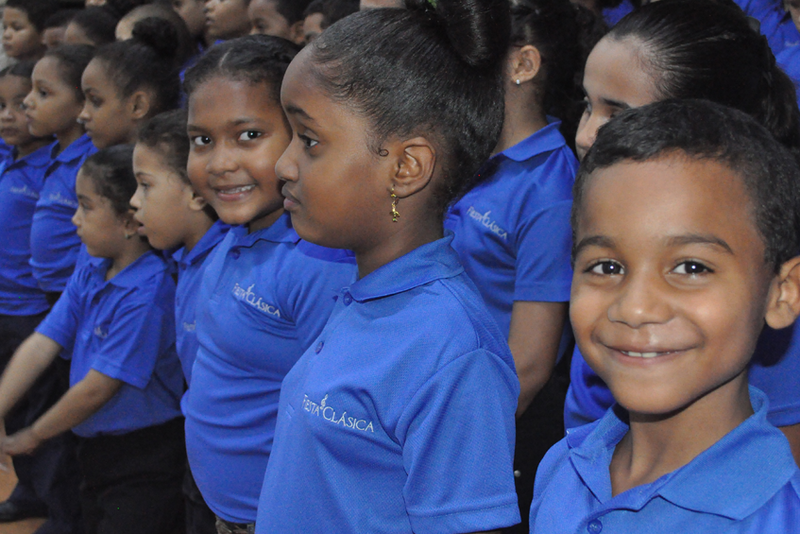 The success of El Sistema of Venezuela, with which our foundation has an agreement, has attested to this for over forty years now. There are indeed today 700.000 children that practice music regularly and perform at concerts on national and international scenes. There are many different ways, such as direct funding and concert sponsorships, that help contribute to the development and function of our initiatives. We would like to thank all of you who have put your trust in us from the beginning.